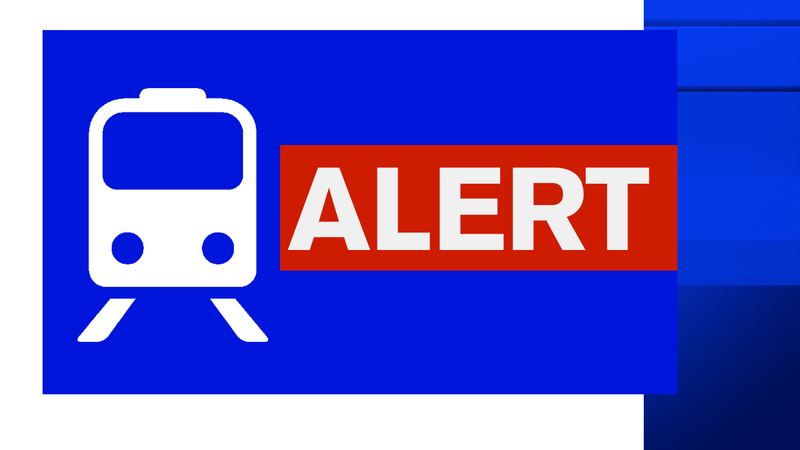 COLUMBUS CIRCLE, Manhattan (WABC) -- Service has resumed with residual delays on eight subway lines following a water condition Monday morning at Columbus Circle. B train service was suspended on the entire line and M train service was partially suspended. The MTA says service was disrupted by water coming into the subway system from a nearby building. Click here for the latest service updates from the MTA.